It was a tragedy that shocked the entire world and especially the safe New Zealand Community. 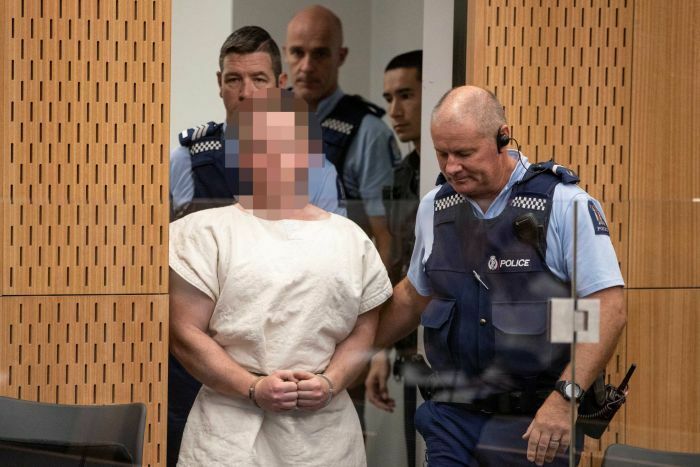 One day, a loser and complete low-life named Brenton Tarrant decided to go out to visit two mosques and he gunned down 50 people and wounded many more (RIP). For this sick disgusting individual, he might have felt good at the time since he is clearly an Islamophobic, hate filled monster. But now, he will face the ultimate consequences, as he has just been charged with 50 counts of murder, as well as 50 counts of attempted murder. It is also likely he will remain in solitary confinement, as police believe he would be a target if he is placed in the general population.